The Risk Acceptance Letter is written by representative of one company to to another as a response to certain concerns and risk factors involved in a project, the two companies are engaged in. More simply, it is written by the client to the contractor as a response to a letter that has been already sent which described risk factors involved in the project. In view of the described risk factors, the contractor can ask for the revision of rates which have been decided between the two parties. By sending this letter, the client accepts the risk factors involved and also agrees for the rates to be revised. 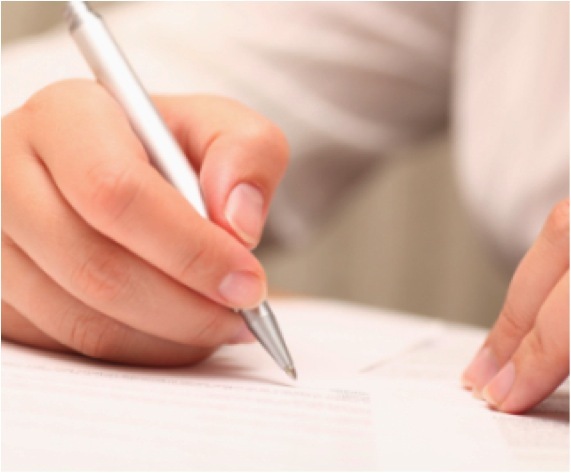 The below given steps will guide you on writing risk acceptance letter. The date on which the letter is actually written is mentioned with one line space after the above information and follows the pattern DD/MM/YYYY. The subject of this letter should be BOLD & UNDERLIEND and must indicate acceptance. This tells the whole story behind the letter in a single glance. The sender addresses the recipient in this part with his/her last name such as Dear Mr. / Ms. /Mrs. As it is a highly official and formal letter so it is better to simply address the recipient as “Sir”. The main content of this letter like most other formal letters is composed a couple of paragraphs. The opening paragraph starts off with reference to the letter already sent by the recipient. After that, the sender acknowledges the highlighted risk factors. In the second paragraph, the sender informs recipient about the next step in response to the risk factors and also mentions the possible outcome. The letter ends with a courteous statement in which there is some encouragement for the recipient in a way that his/her concerns would be considered. Right after conclusion, there is a valediction which can be written as Yours Sincerely, Yours Faithfully, Yours Truly and or simply Regards. The sender signs the letter after giving proper valediction. Make sure that the signature is right below the valediction. Although the name of sender is mentioned at the top but sometimes it is good to mention it after the signature. This letter is with reference to your concerns about the risk factors pointed out in Telecom Towers Installation at Hillside, awarded to you earlier this month. I appreciate that you notified these concerns in the nick of time along with all necessary details as well as photographs. Hence, we accept the involvement of these risk factors and shall look forward to handle them accordingly. However, please be informed that the risk factors you have pointed out, will be first confirmed by our engineering department. A surveyor will be sent to the site area by the end of this week. Once the report from the surveyor is received the revision of rates and other matters will be considered accordingly. Meanwhile, you are advised to make all the necessary arrangements so as to save maximum possible time. I do hope that we will together come up with something positive in order to handle the highlighted risk factors. This letter is with reference to your __________ about the risk factors pointed out in ______________at __________________, awarded to you ___________________. I appreciate that you notified these concerns in the nick of time along with _______________________. Hence, we accept the involvement of these risk factors and shall look forward to handle them accordingly. However, please be informed that ______________________________________________. A ______________ will be sent to the ______________by _________________. Once the report from the _______________ is received the______________ and other matters will be considered accordingly. Meanwhile, you are advised to make all the necessary arrangements so as to save maximum possible time. I do hope that we will together come up with something positive to _____________________.